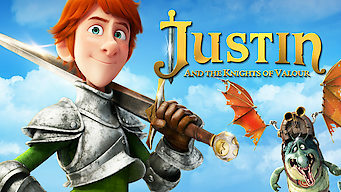 How to watch Justin and the Knights of Valor (2013) on Netflix Costa Rica! Sorry, Justin and the Knights of Valor is not available on Costa Rican Netflix. We check Netflix hundreds of times a day, so you can check back regularly to see when it appears for streaming. We'll keep checking Netflix Costa Rica for Justin and the Knights of Valor, and this page will be updated with any changes. In this animated saga set in medieval times, a boy sets out to pursue his dream of becoming a knight, seeking instruction from three wise monks. His dream is to become a knight. But knights have been outlawed in his kingdom. He'll have to change that, too.